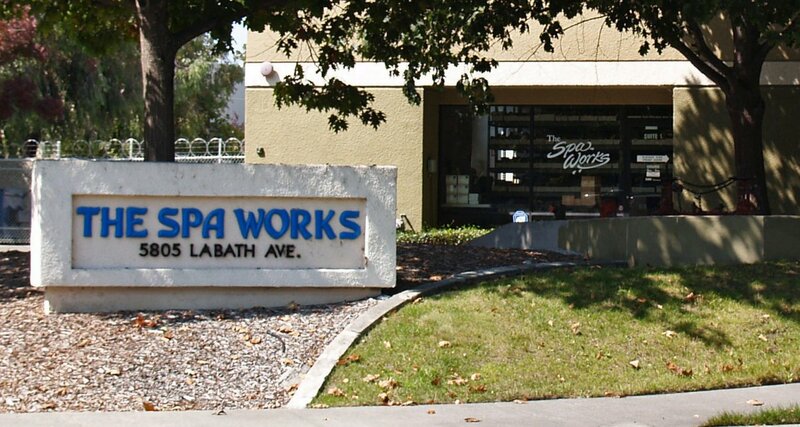 The Spa Works has over 35 years experience with spa and hot tub parts. We service the United States and Canada online and have a retail outlet in Rohnert Park, California. We have a large inventory of parts and accessories available. We stock a full line of high quality water care products and also offer Natural Mineral Purifiers from Spa Frog as an effective alternative to bromine and chlorine. To further enhance your shopping experience, The Spa Works Online has added special time saving features to our site, like our easy filter finder to help you find the exact filter match for your spa. We designed our Online Catalog to allow you quick access to the items and information you are looking for. 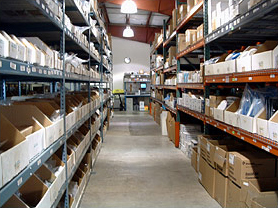 We constantly strive to keep what you need in stock. We also offer secure ordering to ensure your online safety, as well as fast shipping to get your products to you as quickly as possible. We look forward to serving you. Technical support is available to wholesale dealers and service technicians in the spa, hot tub, and pool industry. Our experience, dedication, and personable attitude allows us to provide the best possible service to you. We want, need, and appreciate your business, and will do all we can to satisfy your needs. We hope you'll let our company help yours.